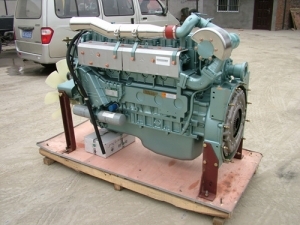 Styer WD415 WD615 marine inboard diesel engine for fishing boat, work boat. Power 130-400HP. 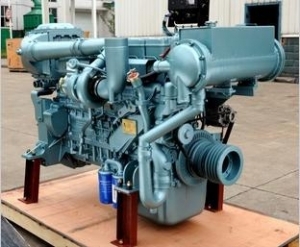 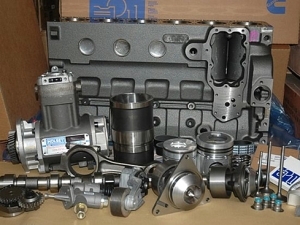 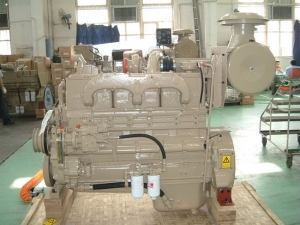 Styer marine diesel engine WD415 and WD615 have Wide range model for you choose. 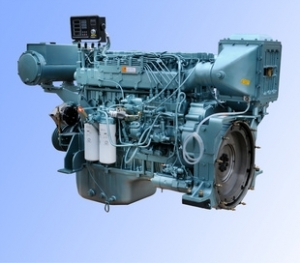 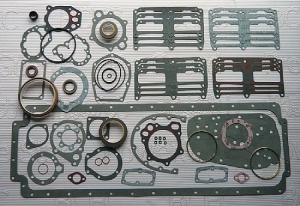 With competitive price and good quality, save your cost for fishing power.